Once again, I am asking for your help. 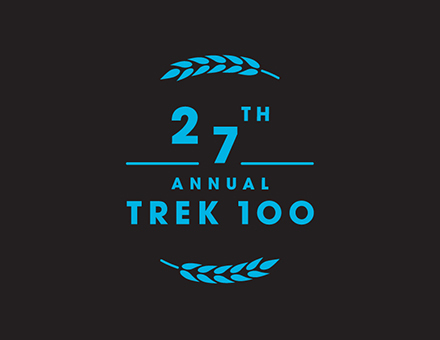 For the seventh year in a row, I am riding in the Trek 100, a Ride for Hope. Please consider joining the fight against childhood cancer and related blood disorders. I am riding in the Trek 100 Ride for Hope which supports the MACC Fund. This is a ride truly for hope. Proceeds from this ride will help support critical research efforts in the search for new cures and in the eradication of childhood cancer and related blood disorders. The overall cure rate stands at 80%, but with your help, we will get to 100% — one pedal at a time. Sam, my son, was diagnosed with osteosarcoma in January 2009. Because of the efforts of the MACC Fund, the survival rate for Sam has increased to 80% from 15% when the MACC Fund began over 30 years ago. Needless to say Brett was quick to help support a friend, his son, and a great cause. Also, if you read this and they are still raising money to help cure childhood cancer you can donate here.